It is time for another #Confession post. I have gotten multiple messages lately with teachers wanting this kind of post who are feeling overwhelmed and thinking that based on my social media everyone seems to have it together. Most teachers don't have it together. I don't have it together. I feel like I need to insert a dose or reality to hopefully help you realize that you are not alone. This time of year is HARD. There is testing, everyone is burned out, it is supposed to be Spring but really here that means mud season with some piles of dirty leftover snow, and there are long stretches with no break (especially those of us in the Midwest that lost all days off due to snow days). Students are over school and teachers are having a hard time seeing the light at the end of the school year tunnel. While I am right there with you, my biggest advice is to mix it up. Take care of yourself and don't take school work home. Do you want to feel a little better about yourself? 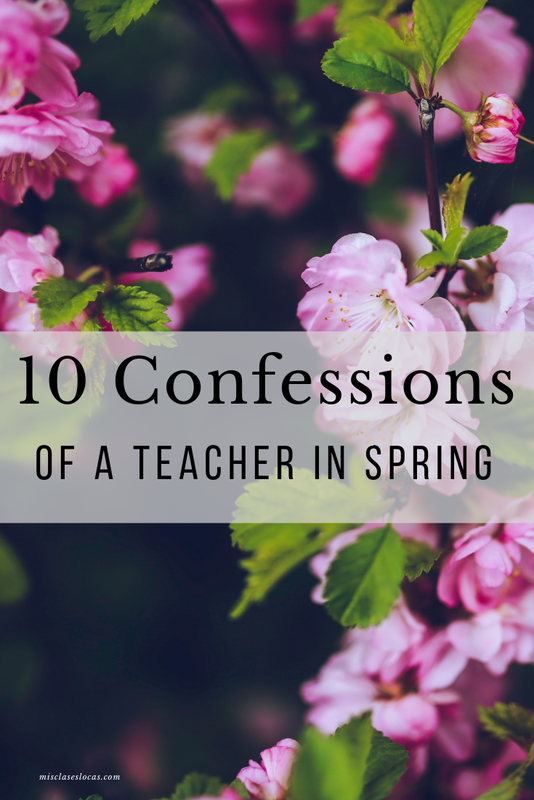 Here are 10 confessions of a Spanish teacher in the Spring. Do not even try to ask me if we can watch the NCAA basketball tournament in class, because you better know the answer will be no. Will it aid to our Spanish acquisition? So the answer is NO. So if you think you are getting away with watching a basketball game on your lap of a DESKLESS class, I hope you know you will be caught and the phone is going to the office. My family and I are in the middle of moving. Yep, what better time than teacher spring to decide it would be a great idea to pack up and entire house with five and two year old tornadoes and to move to a new house (in the same town at least). So far I had three boxes total packed, until I found out my two year old UNPACKED the one tote of toys I had packed and those toys are now all over the basement. My Spring teacher hair is one of two things: wet straight out of the shower or pretty much all dry shampoo. And that full of dry shampoo is likely an extra messy knot on the top of my head. There is really not anything else possible. So if you see Insta teacher selfies with perfect hair, please remember they either: get up at the crack of dawn or do not have kids. Or if it is me it is because there is some kind of special event and it must be documented that hair looks semi decent for the first time all year. I try to include some highlight REAL with the highlight reel, but please remember you are not seeing the full picture of anyone on social media. 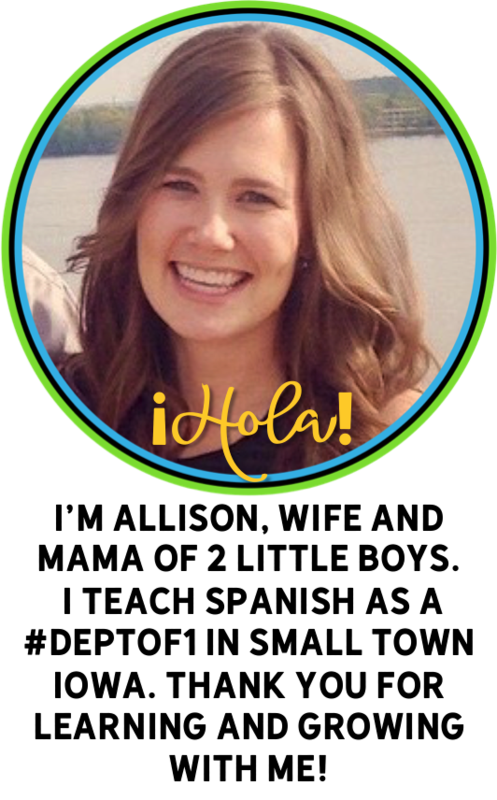 If you follow me on Instagram, you might know I love rainbow colors, books, bulletin boards, target, shirts in Spanish, pens and getting my students moving by things that I post. I enjoy pretty pictures and Insta is a fun way to curate them all together while connecting with other teachers. So I tend to not post thing that do not make me happy, like piles of laundry, little boy tantrums, dirty dishes, defiant students, or classes doing independent work while I am hacking up a lung coughing for a week and loosing my voice. So please know these unhappy things are a part of my life, and you may see them come up in Insta stories as I do try to keep it real. So PLEASE DO NOT COMPARE YOURSELF to strangers on the Internet. We are all a hot mess, some just hide it better. I can think of multiple students right now that I just do not feel like I am reaching. Some of them my student teacher did an amazing time with, and now I feel like those students are not pleased it is just me now. Srta. Depping did an excellent job building relationships and is kinder than me. I am working to be nicer, but struggling if you see #2. For the first time ever I will be having 8 students take the Spanish AAPPL test to hopefully get the new Iowa Seal of Biliteracy. Here are thoughts I have. What if they all do terrible? 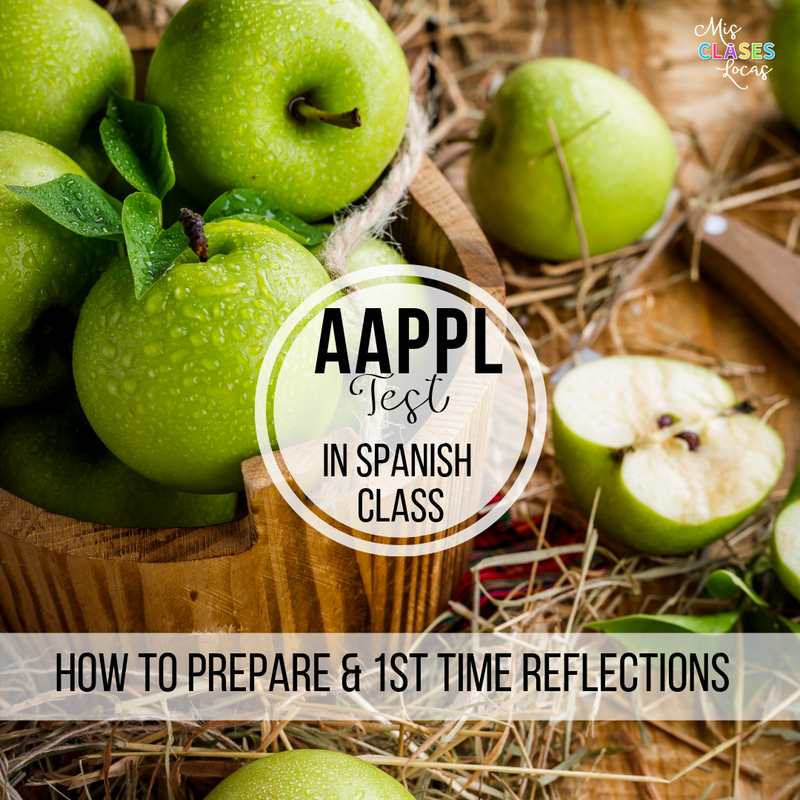 Will it crush the Spanish 3 students who are trying it out for fun? Will my school or admin be mad if no students get the seal? If a Spanish 3 student gets high enough to get the seal this year, will they not take Spanish 4 thinking they do not need it? Will it be an epic tech fail? This semester I have had more hours of university students in my classes than ever before. Not only did I have a full time student teacher for 8 weeks, I currently have two practicum students full time for this week. Stepping back as a teacher can be a challenge because anyone new will always do things differently. I am working on being the coach, guiding and challenging the university students, while trying to not jump in to save. There is also a fine line of different teachers' expectations in my classroom, knowing that after they leave I will want to return to the status quo. Like many people with the new year I was committed to working out. Actually this is where all of our snow days and late starts paid off as I actually did complete Liift4 with extra time stuck in my house. Well I have the bad habit of finishing a workout program and then doing nothing for a couple months until my pants get to tight, starting to work out again and then repeating this cycle. Right now is the tight pants portion, but I am lacking the motivation to get back into the routine. (Yes I know I just need to schedule work outs just like anything else). There is some unwritten teacher rule and EduTwitter shaming (from people most likely NOT still in the classroom) that teacher should not count down the weeks and days until summer. It is taboo to love our summer. Well guess what, one of the reasons I became a teacher was to be able to have the summer off with my kids. There I said it. I love summer and always have. It is my favorite season. I can not wait for daily walks to the park in the sunshine, weekly trips to the library, vacation with my family, and getting as much use out of our summer pool pass as possible. You can be a great teacher and still love your summer! Now that I have shared my confessions, I hope you share yours as well! 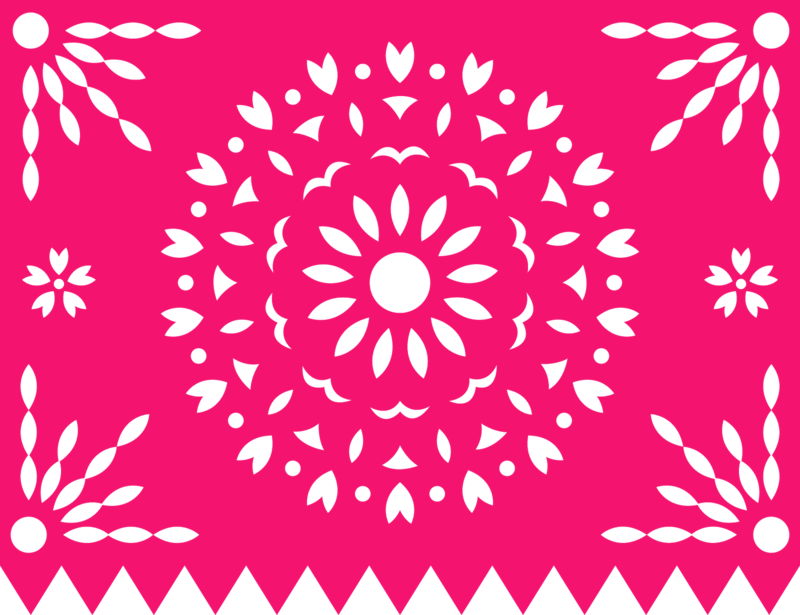 If you need some sanity saving ready made lessons, here are resources to save you time. I'll keep it simple....Agree and love the post! Summer is my favorite too, and I can't wait to sleep in and spend time with my kids! Thanks for being real! We all need it. How true...all of it! And while some items ebb and flow during a career, I can tell you that after 29 years the "hot mess" is just the MO for a teacher that cares. You are wise beyond your years! Summer is not just glorious and fun, it is necessary. We give so much to our students, we deserve an "duty free" break that is longer than lunch! (but I get grouchy when friends say "3 months off, you're so lucky" because when was the last time summer was really 3 mos long for educators? and seriously, I log a lot of time in August preparing my room and lessons as do most of us). Thanks for the dose of reality. Also, I love how you often tell others not to feel guilty; for "film study" or "Gimkit", etc. 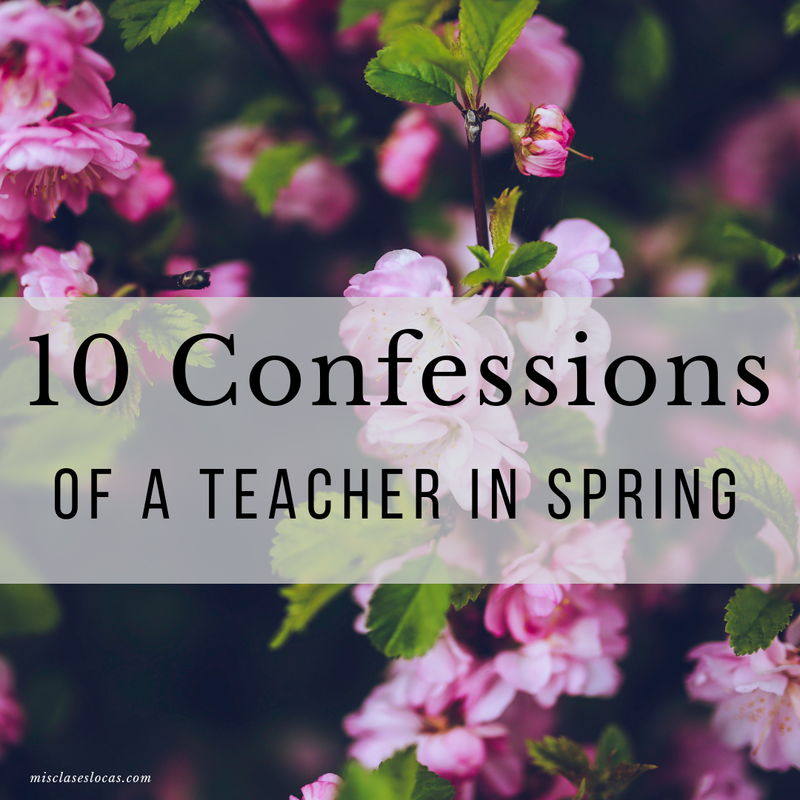 It's refreshing to see teachers lifting each other up instead of secreting away their tips, activities and strategies.